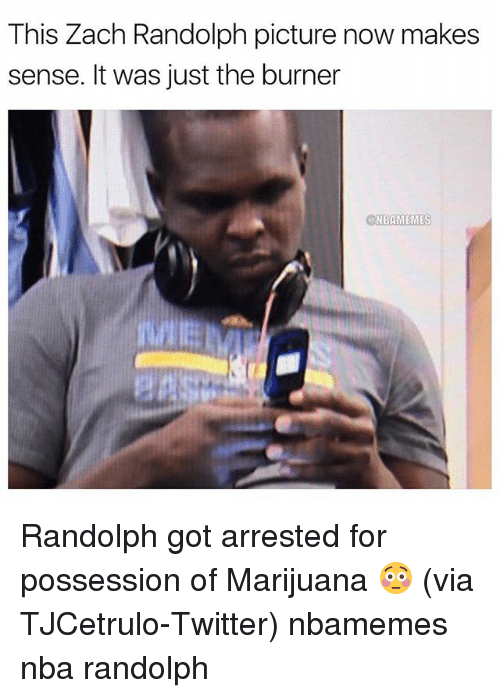 Memphis Grizzlies, Lmao, and Memes: MEET THE MEMPHIS GRIZZLIES MEMPHIS GRIZZLIES @NBAMEMESGoat . 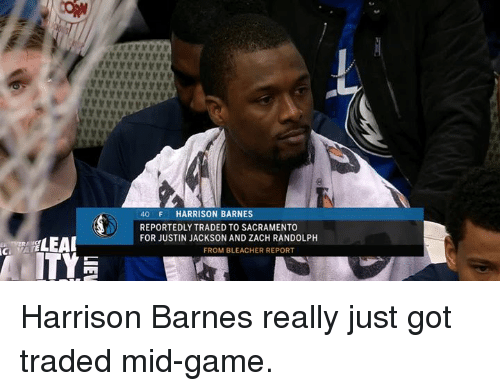 Always in the Playoffs. 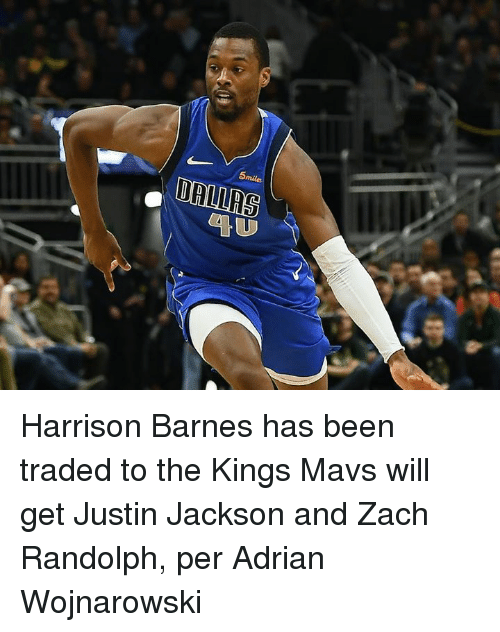 *Never gets far in the Playoffs. . 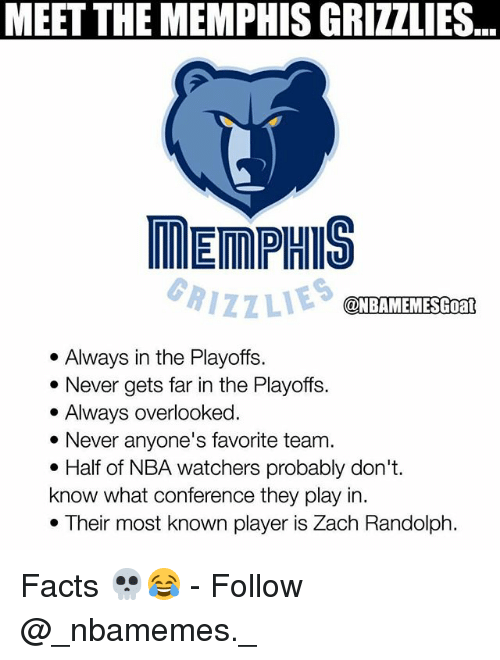 Always overlooked * Never anyone's favorite team. 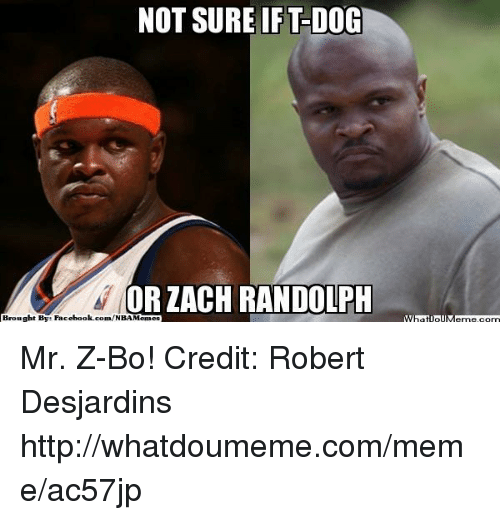 e Half of NBA watchers probably don't. 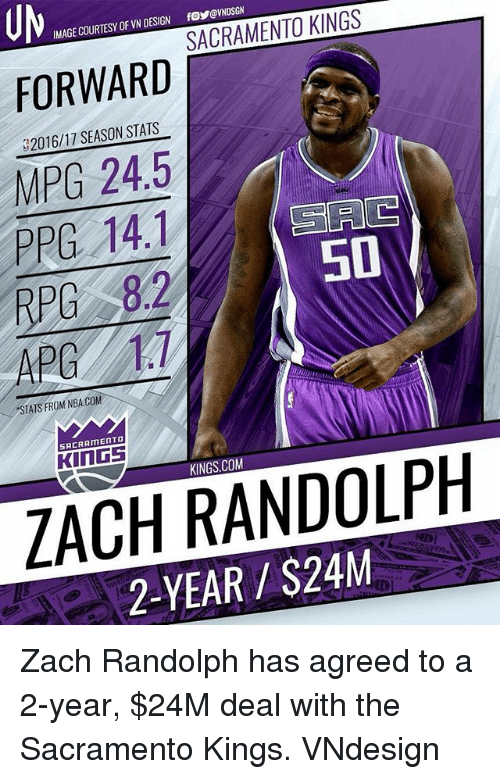 know what conference they play in. . Their most known player is Zach Randolph. 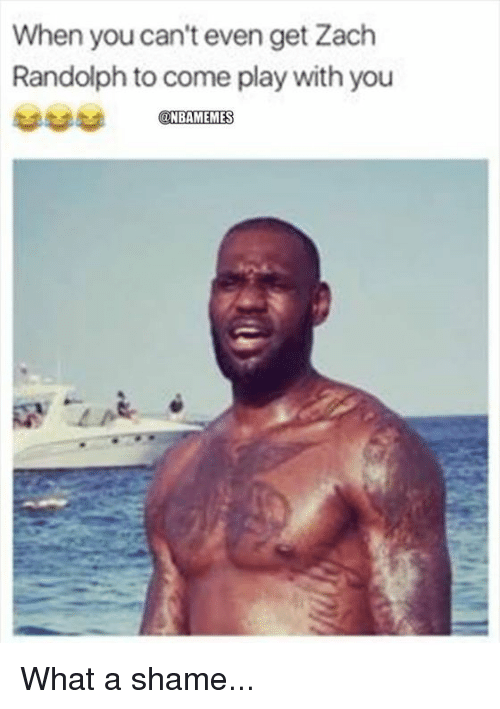 Lmao😂😂 so true💀 - Drop a like!👆🏼👆🏼👆🏼 - Follow (me) @sportscomedyy for more!! 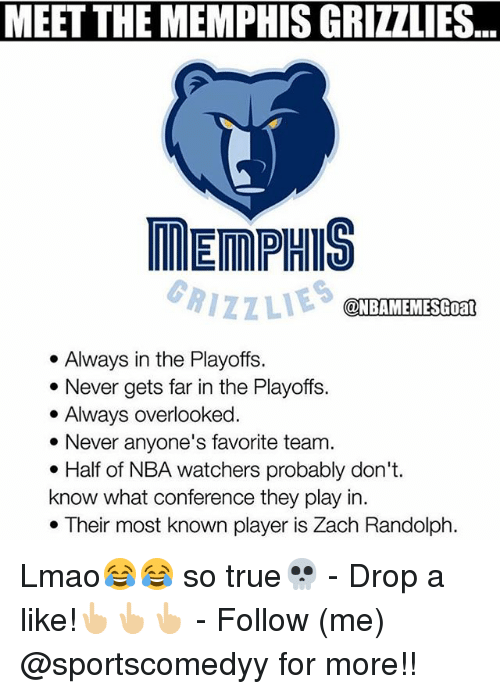 Lmao😂😂 so true💀 - Drop a like!👆🏼👆🏼👆🏼 - Follow (me) @sportscomedyy for more!! 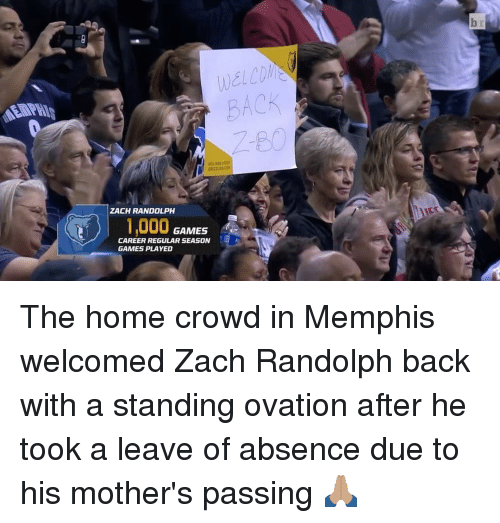 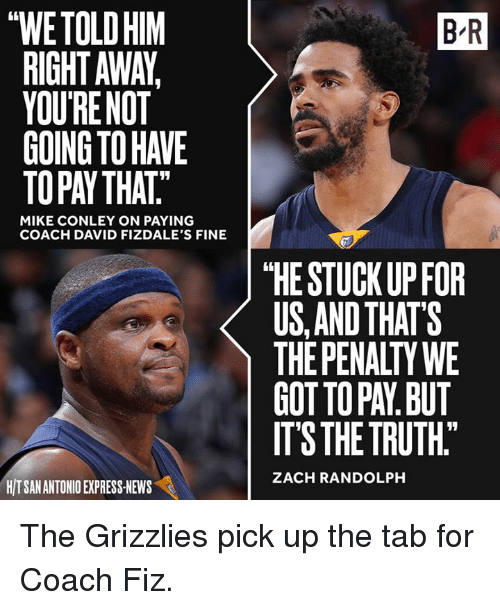 Memphis Grizzlies, News, and Zach Randolph: thWETOLDHIM RIGHT AWA, YOUR NOT MIKE CONLEY ON PAYING COACH DAVID FIZDALE'S FINE HITSANANTONIO EXPRESS NEWS BR "HE STUCK UP FOR US AND THAT'S THE PENALTY WE GOTTOPAN BUT ITS THE TRUTH" ZACH RANDOLPH The Grizzlies pick up the tab for Coach Fiz. 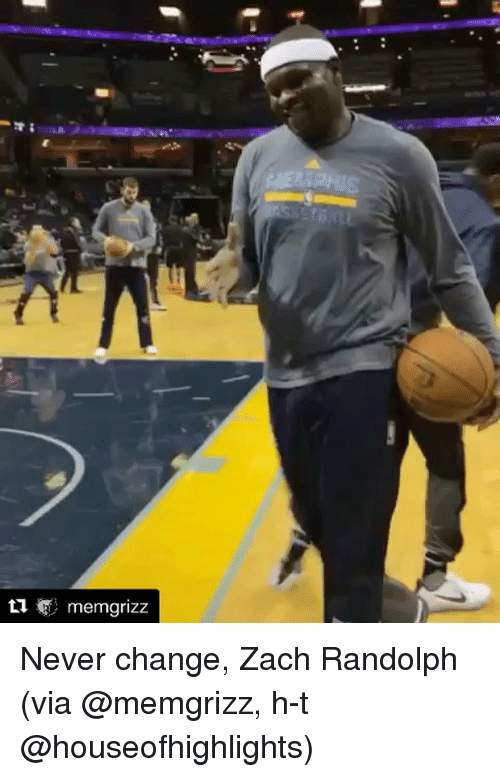 The Grizzlies pick up the tab for Coach Fiz.